How does one make a plan for their future? 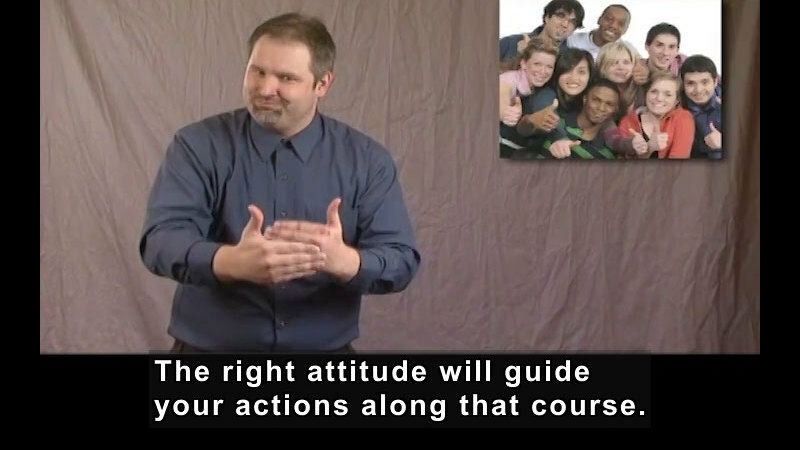 This segment encourages students to become active participants in planning their futures. Part of the "Getting a Job" series. What should a good cover letter contain. 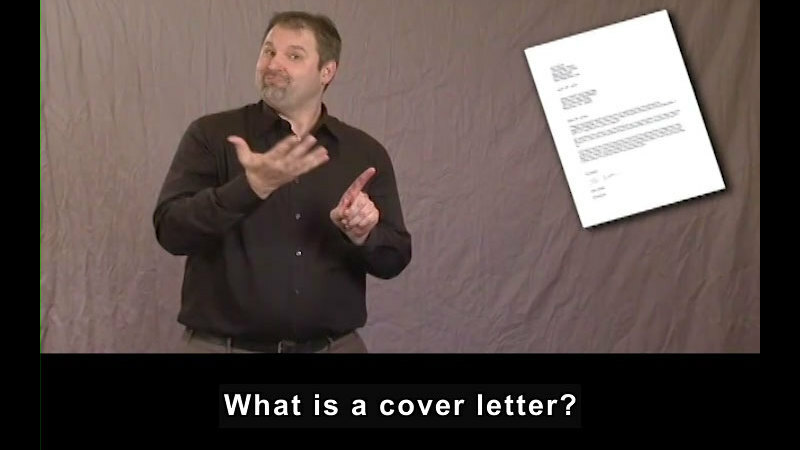 This segment focuses on cover letters, their purpose, and their format. Part of the "Getting a Job" series. 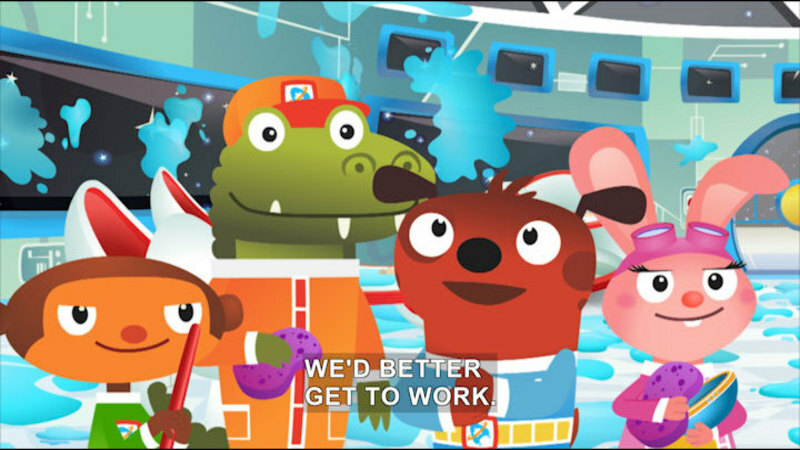 Comet and friends learn working together is the best way to get a job done when they have to cleanup after a messy group of customers. Part of the "Astroblast" series. What is vocational rehabilitation? 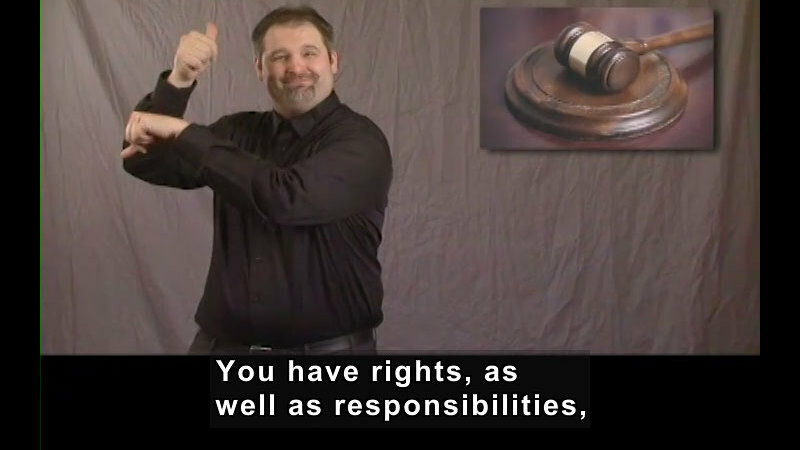 What does it mean to be eligible for vocational rehabilitation services? This segment introduces vocational rehabilitation and discusses where to find local offices. Part of the "Getting a Job" series. 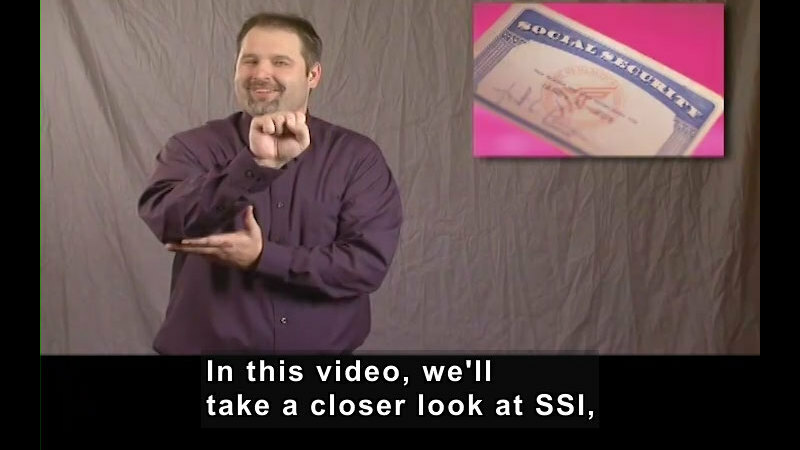 Why do people collect Social Security benefits? 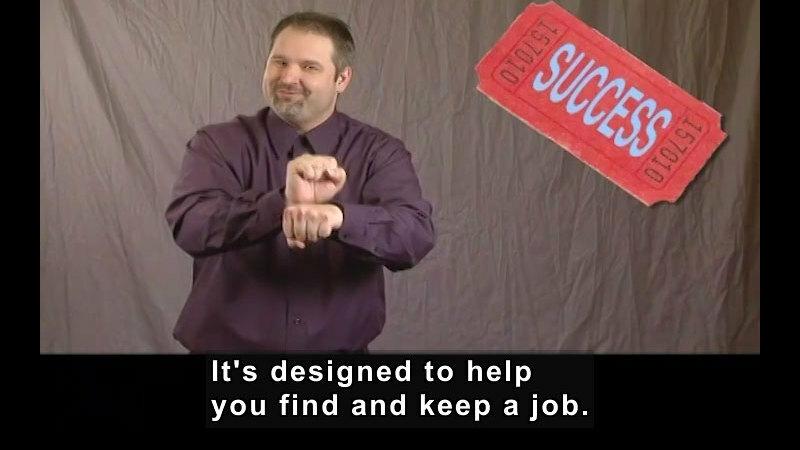 This segment focuses on the benefits of working and introduces the Social Security Administration programs that can help individuals find a job. Part of the "Getting a Job" series. 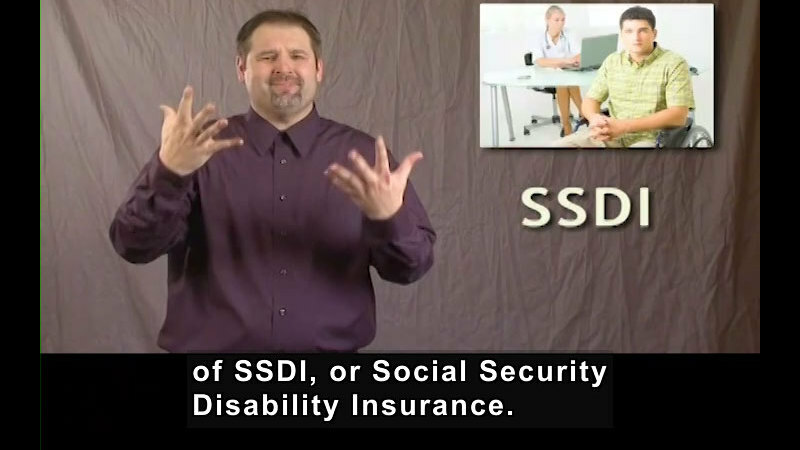 What is SSDI (Social Security Disability Insurance), and who is eligible to receive it? 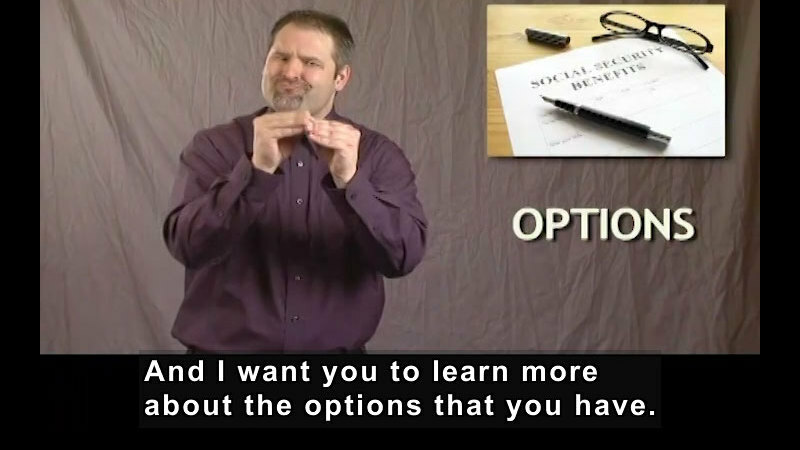 This segment provides a brief introduction to the Social Security Administration's SSDI Program. Part of the "Getting a Job" series. What is the purpose of the resume? This segment focuses on tailoring a résumé for a specific job posting. 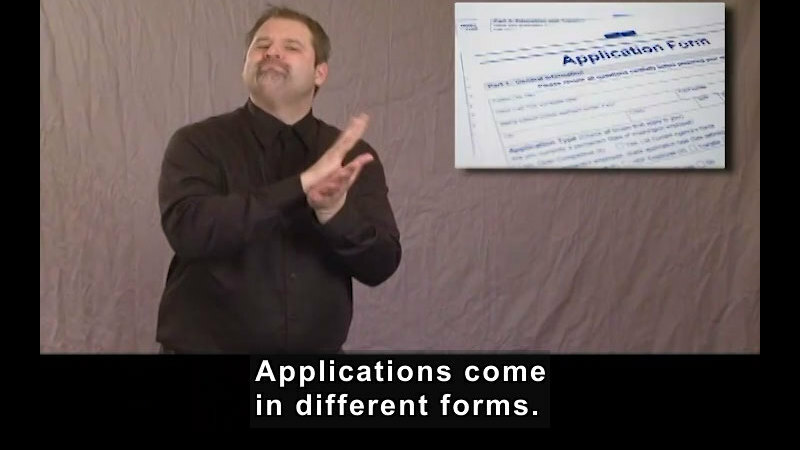 Viewers also learn what belongs on a résumé and the best format to use. Part of the "Getting a Job" series.